Environment Secretary Roy A. Cimatu has asked millions of Filipinos participating in this year’s Earth Hour to take the next step and live an environment-friendly lifestyle that goes beyond the hour. “We must go beyond merely switching off lights for an hour if we really want to make a greater impact in fighting climate change,” Cimatu said. “Let us regard every hour of every day as an opportunity to do more, so that nature may fully shine,” he added. Earth Hour 2018, which carries the theme “Let nature shine,” will be observed on March 24 at 8:30-9:30pm, and Cimatu said what people do between the annual observance should be the cause for celebration. “What will matter more in global efforts to tame climate change are the things we do between the annual celebrations of Earth Hour – they should, cumulatively, provide the cause for the celebrations,” Cimatu said. Cimatu said it is high time people go beyond the given hour and make it a habit of using less energy and adopting other eco-friendly measures to mitigate the effects of climate change. “The challenge for us is to do more beyond Earth Hour, and on a continuing basis,” he pointed out. According to Cimatu, there are many other ways of mitigating or adapting to climate change beyond putting out unnecessary lights. “Among these are car pooling; cutting back on the consumption of goods that take large amounts of carbon emissions to produce, package, transport and market; switching to energy-efficient appliances and devices; shifting to renewable energy; and raising more forests to serve as carbon sinks,” he said. 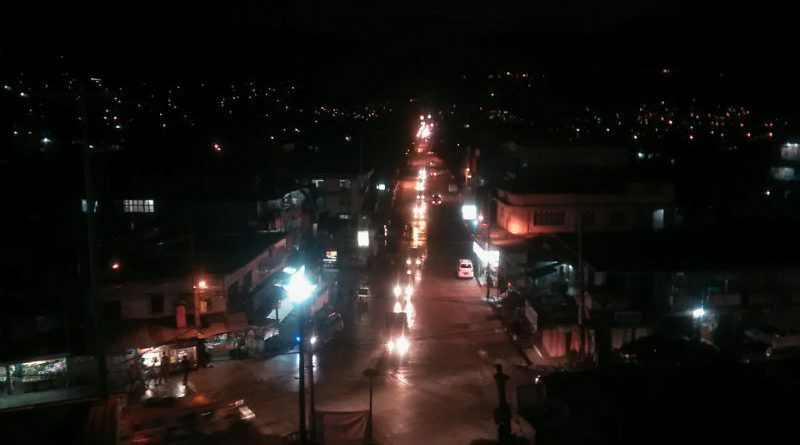 Cimatu has also instructed all regional offices and bureaus of the Department of Environment and Natural Resources to conduct activities in support of the one-hour switch off event. Although the Philippines has a relatively smaller carbon footprint compared to other nations, Cimatu said this should not be an excuse but a reason for the country to be a leading advocate of climate change mitigation and adaptation being one of the territories most vulnerable to the impacts of such global phenomenon. Organized by the World Wildlife Fund for Nature or simply WWF, the Earth Hour is a global campaign to showcase the efforts being done to combat climate change. The grassroots movement started out in Sydney, Australia, turning off their lights for one hour. Based on previous Earth Hour celebrations in the Philippines, going lights out during the event can save more than 360 megawatts in one hour, equivalent to more than 200 tons of carbon dioxide emissions.